Wading River is a hamlet and census-designated place on the North Shore of Long Island in the Town of Riverhead in Suffolk County, New York. 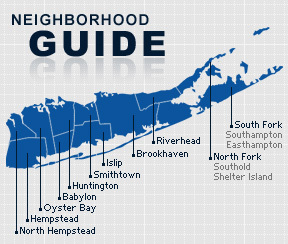 The community is served by the Shoreham-Wading River and the Riverhead School Districts. The name for the community comes from the Algonquian name for the area, meaning “the place where we wade for thick, round-shelled clams.” English settlers adopted the name “Wading in the River” for the area. Wildwood State Park has attracted visitors to Wading River by the thousands for decades. According to the 2010 census, the population of Wading River is 8,523. The median household income is listed as $86,801.